India’s first hyperloop to connect twin Amaravati and Vijayawada. Come 2020-21, this flight of fancy is all set to become a reality, with US-based Hyperloop Transportation Technologies Inc (HTT) gearing up to roll out India’s first hyperloop project connecting Vijayawada and Andhra Pradesh’s capital Amaravati. 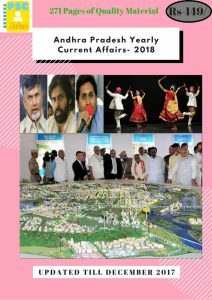 The project is expected to catapult India’s startup state of Andhra Pradesh and its proposed world-class capital into the global league. Hyperloop, which uses a low pressure tube to transport people at speeds as high as 1,200 km per hour, will cut down the nearly one-hour travel time for the Vijayawada-Amaravati ride to just 5-6 minutes. While by road, the Vijayawada-Amaravati distance is around 20 km, the HTT plans to build a 16-km long tube for the project. United States of America (USA) proposed a range of new sanctions against North Korea, including an oil ban and a freeze on leader Kim Jong-un’s assets. They drafted a UN resolution in response to Pyongyang’s latest nuclear test which will be considered by members of the UN Security Council. The draft calls for bans on supplying a range of oil products to North Korea and purchasing its textile exports. 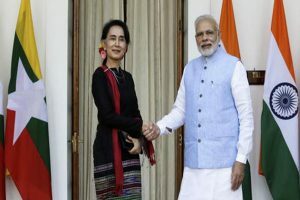 India and Myanmar have signed 11 Memoranda of Understanding (MoUs) agreements in a range of sectors, including one on maritime security cooperation. The 11 MoUs also includes one between the Election Commission and Union Election of Myanmar, the national level electoral commission of Myanmar.apart from this some important are, MoU on Maritime Security Cooperation and Mou for Cultural Exchange Programme for the year 2017-2020. 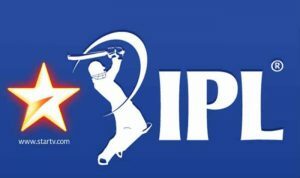 Indian Premier League (IPL) media rights for the next five years have been awarded to Star India. Star India won the bid held in Mumbai for various media rights of the league at Rs. 16,347.50 crorefor the period of 2018 – 2022. For each IPL match BCCI will get Rs. 55 crore compared to Rs. 43 crore for each international match that India plays. Media rights consist of TV and digital rights for various segments namely India, Middle East, Africa, Europe and America. The previous bid was won by Sony in 2008 for 10 years at Rs. 8200 crore. VP Naidu launched DIKSHA, a national digital infrastructure for teachers. Through this portal, all teachers across nation will be equipped with advanced digital technology. Key facts Diksha portal will enable, accelerate and amplify solutions in realm of teacher education. 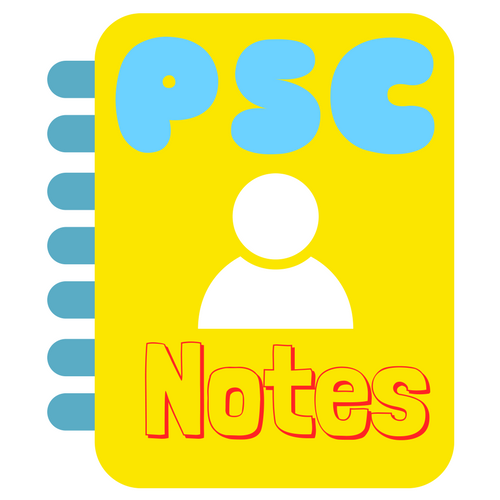 It will aid teachers to learn and train themselves for which assessment resources will be available. The portal will help teachers boost their teaching skills and create their own separate profile with their skills and knowledge. 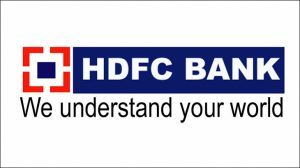 HDFC Bank listed in Domestic Systemically Important Banks. The Reserve Bank of India listed HDFC Bank as a domestic systemically important bank (DSIB) under the bucketing structure identified last year. The additional Common Equity Tier 1 (CET1) requirement for D-SIBs already been phased-in from April 1, 2016, and will become fully effective from April 1, 2019. The requirement will be in addition to the capital conservation buffer. Systemically important bank or a bank that is ‘too big to fail’, is one whose failure will have nationwide or worldwide repercussions. A bank failure is a scenario in which the bank or financial institution is unable to pay its depositors or fulfill its financial obligations. Systemically important banks are perceived as banks that are ‘Too Big To Fail (TBTF)’. RBI choose these banks as DSIBs Primarily because of their size. The RBI uses a methodology to determine whether a bank is systemically important or not on the basis of its size, inter-connectedness, substitutability and complexity. Such banks have been termed as domestic-systemically important banks (D-SIB).